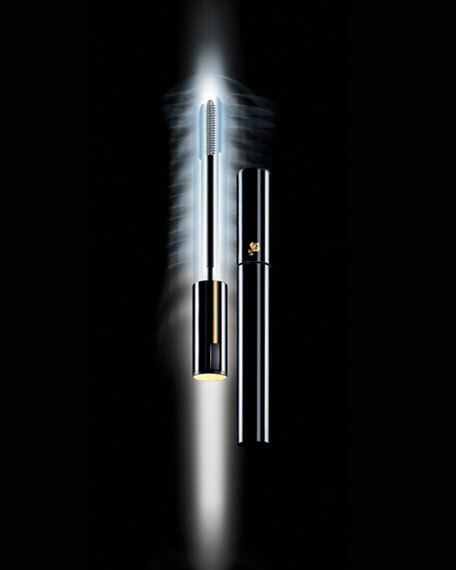 The first vibrating Powermascara by Lancome: 7000 oscillations per minute. Press the button and experience a breakthrough sensation in application. In one easy new gesture, let the vibrating brush combined with an exquisitely smooth formula wrap every lash up to 360 degrees. 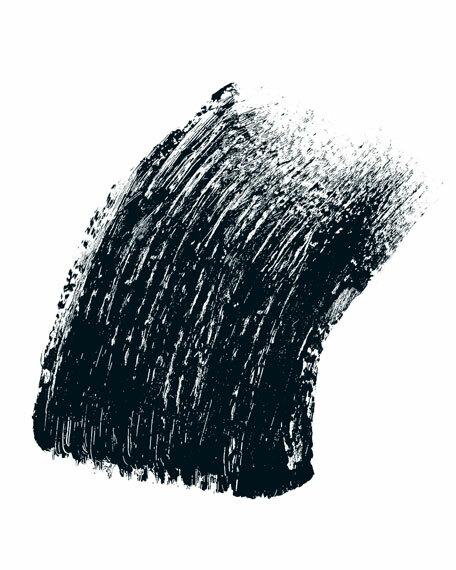 Instantly see a fascinating gaze: lashes appear ultimately extended, exceptionally separated,and spectacularly multiplied in number.